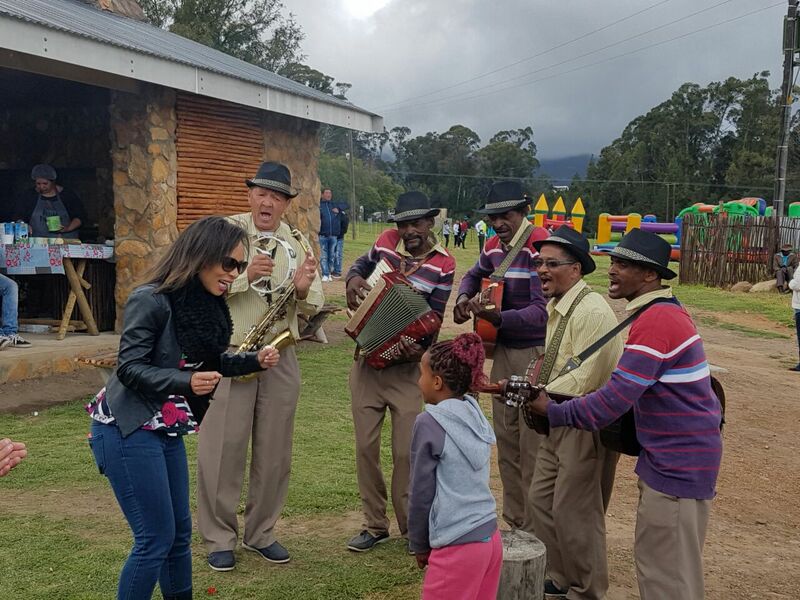 Herold Meander hosted its first Saxophone Festival during a weekend of non-stop quality entertainment. 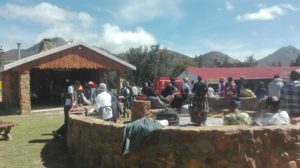 Starting at 9am on Saturday 1 October, the toe-tapping hand-clapping vibes ended that day with a barn dance (music by Prerogative) that went well into the night. 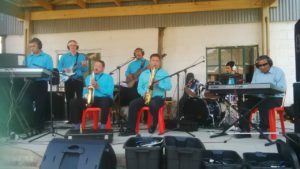 The easy atmosphere carried on early the following morning, culminating in the sounds of Melody Six’s instrumental old time goodies at dusk of Sunday. 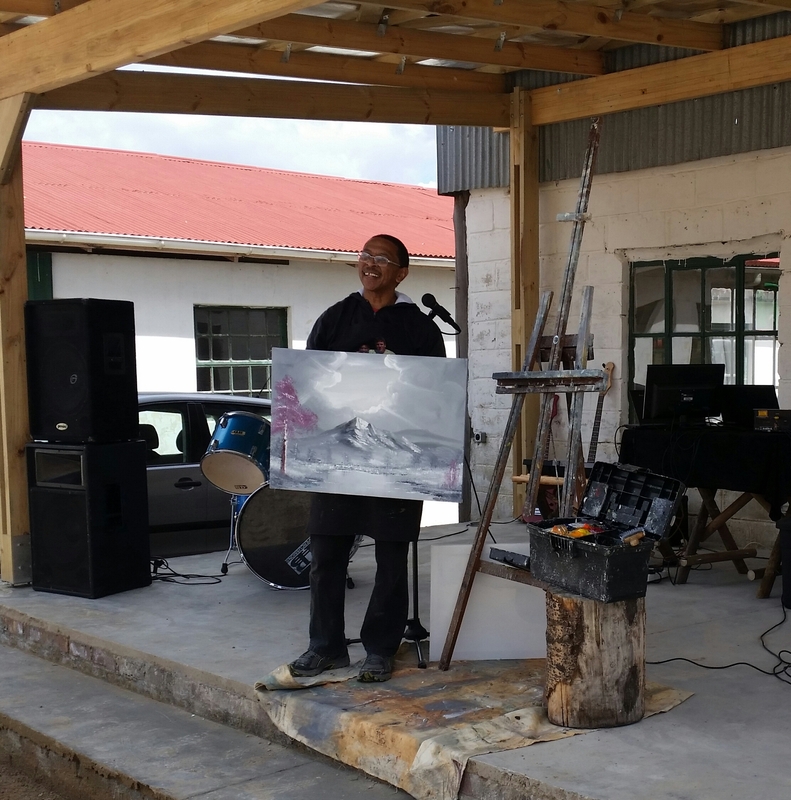 The artists were drawn from Herold and surrounds and were presented by local Radio RSG personality, Sue Pyler, livewire MC of the event. 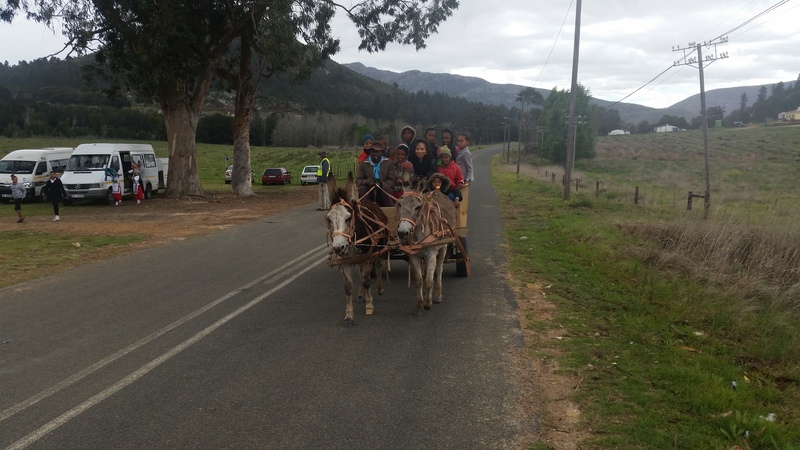 The weekend was truly a showcase of the treasure trove of talent the area holds – the very heart of Herold Meander’s undertaking. 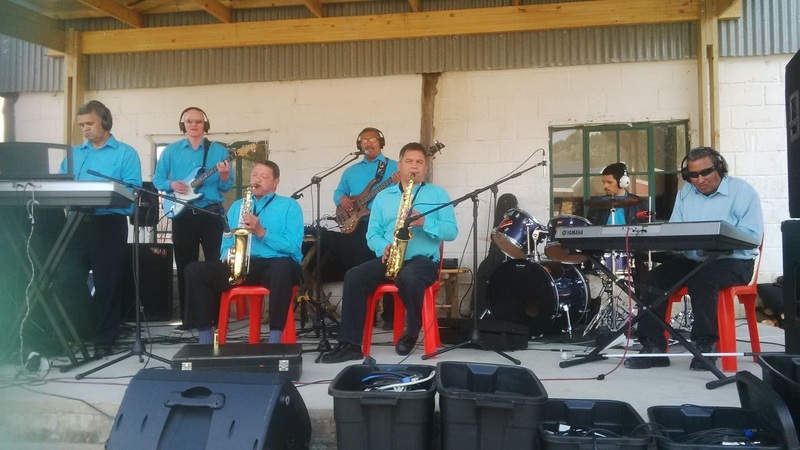 Oom Pieter van Noll, laid back singer on guitar started up the programme for each day with various worship and other enjoyable melodies including ‘Let your love go’ and ‘Don’t leave me this way’. Neighbouring area Uniondale brought their hip hop dancers, gumboot and riel dancers. 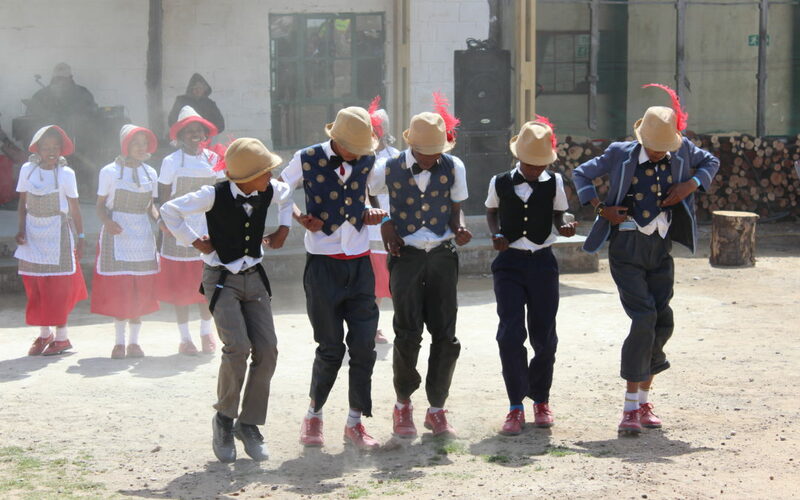 Riel dancing, immersed in Khoi and San tradition, has the dancer stomping out their moves on dusty ground … and the audience could not help but clap along and applaud the spirited moves and catchy tune! Riel dancing has been taken to the international stage, and South Africa has brought home the gold in the Performing Arts categories. Performances at the festival were also provided by Xamkorana Riel Dancers, Unisac Cultural singers, Unisac Spiritual dancers and the Unisac Junior Band – a group of must-see awesomely talented youths – while the Eden Minstrels made their home among the appreciative crowd to delight them with their orkes liedjies. Such a wholesome event for the entire family to enjoy. Caravans could be hired for overnight accommodation and kiddies happily had their choice of ample running space, jumping castles (the weekend’s pastime winner) and donkey-cart rides. Food stalls provided treats like toffee apples, candy floss and delicious cakes. Farm-style favourites roosterkoek and moerkoffie flew off the braai grid, while pancakes, burgers and fishy meals were also available. 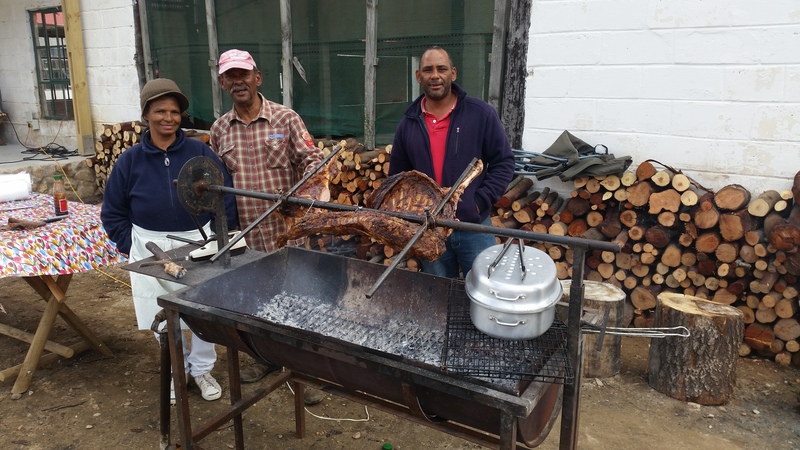 And lending itself to the easy social vibe was the braai pit, which hummed with geselskap as guests enjoyed the warm ambience and aromas offered by the fire and cooking potjiekos. 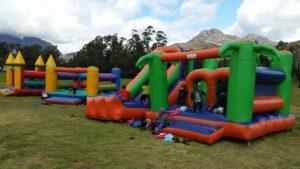 Kids paradise @ jumping castles! 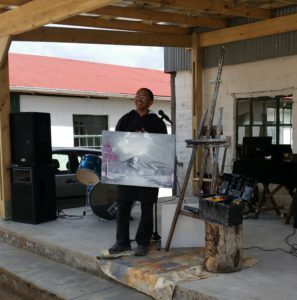 Local artist Anthony Noble treated the audience to a staging of his latest painting, weaving a story of inspiration and creating another masterpiece as he went along. His works can be viewed at the farm, along with the material of a self-taught local artist, a potter and woven products produced the old-fashioned way. Don’t wander too far off, for though the next Saxophone Festival is a year away, Herold Meander is open to visitors and the farm has another fabulous festival due next month to celebrate the uniqueness that is Herold.